Fall is the greatest season – the leaves turn yellow and orange hues, you get to snuggle up and wear cosy warm jumpers, it’s the season of pumpkin spice everything, Halloween and thanksgiving. There’s only one small disadvantage that comes with the colder weather – the likelihood of catching a cold and getting sick increases. But don’t worry, there’s an easy way around it. Just have some immunity boosting juices and you should be fine. As for the recipes? We’ve got you covered for every day of the week. 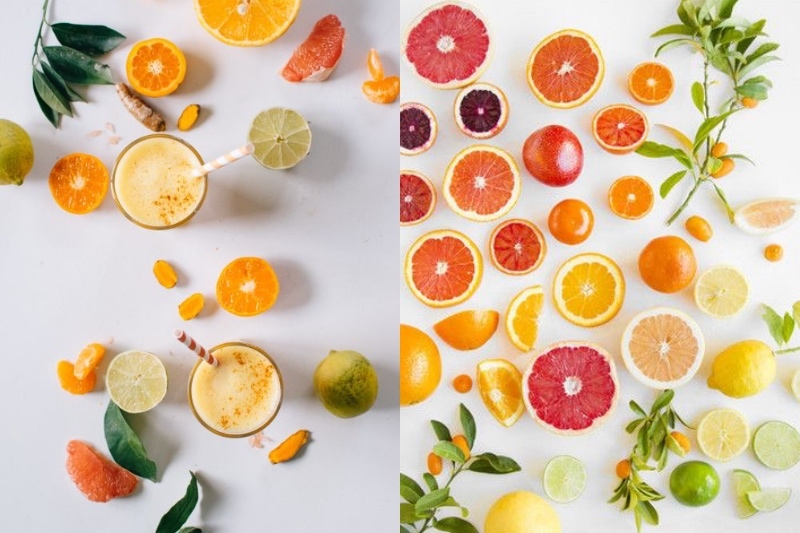 First and foremost you have to take care of vitamin C. We all know what’s most important when it comes to being healthy, avoiding colds and making your immune system stronger. 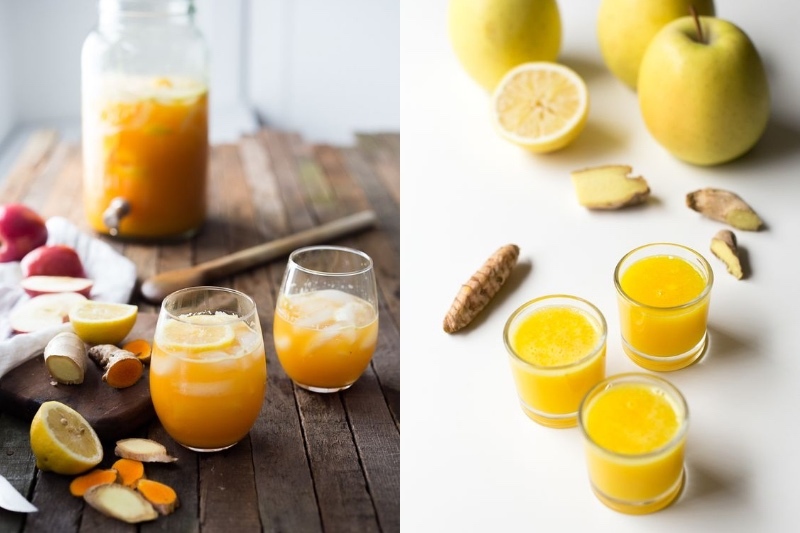 So grab an orange, a grapefruit and a lemon and make yourself a superb citrus juice. If it’s too sour feel free to add some agave syrup or honey for sweetness. If you want a spicy edge to your juice try juicing a couple of apples, a lemon, a bit of fresh ginger and a tiny sprinkle of cayenne pepper. 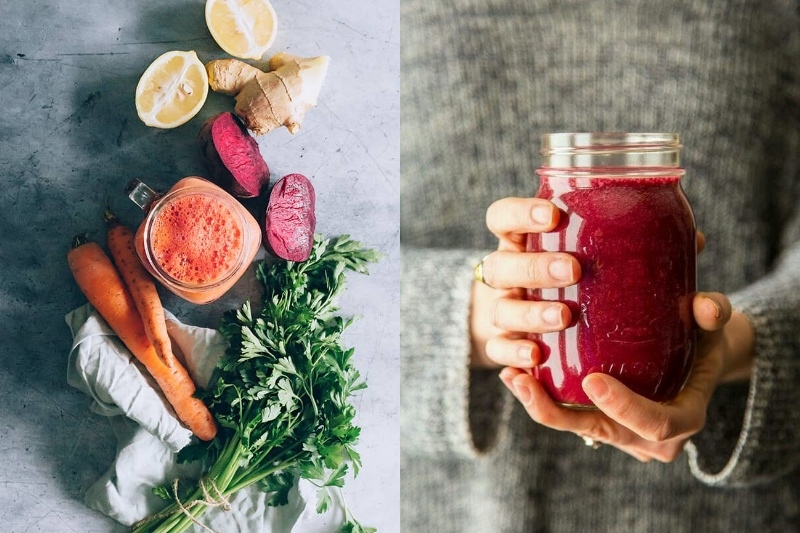 This juice will perk you right up and you’ll forget about colds right away. 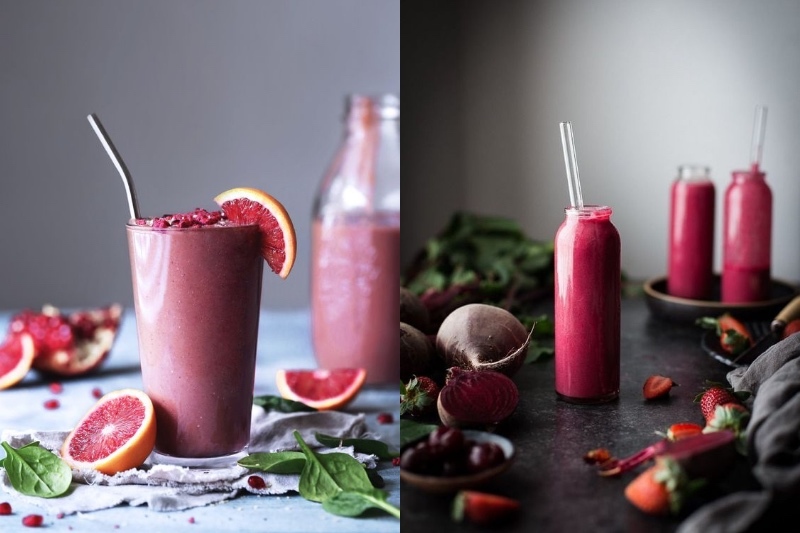 You probably wouldn’t think of making a juice out of carrots and beetroots, but you’d be surprised how good it can taste and how rich in antioxidants it is. Add some ginger and lemon for an even better immune boost and you’re good to go. 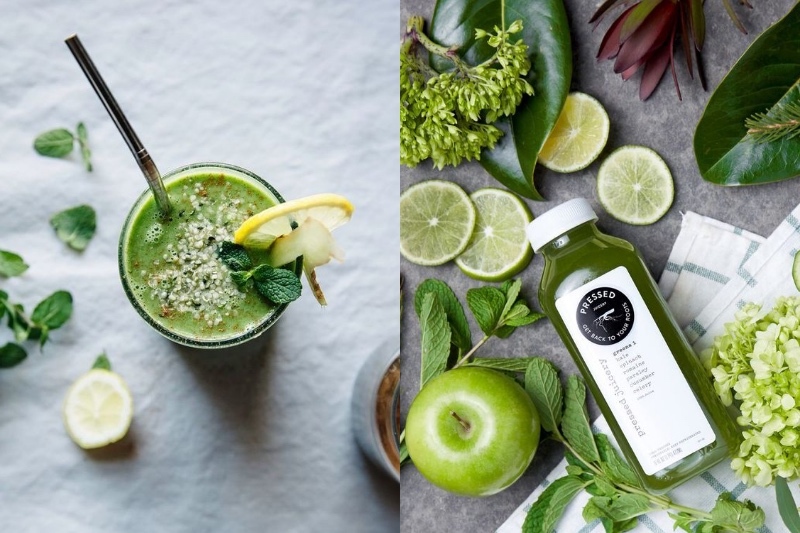 If you hate eating your greens, you aren’t a fan of salads, but also you understand that those nutrients and vitamins are important – try drinking them. You can fit a lot of kale, spinach, celery, cucumbers and green apples into a glass of juice. 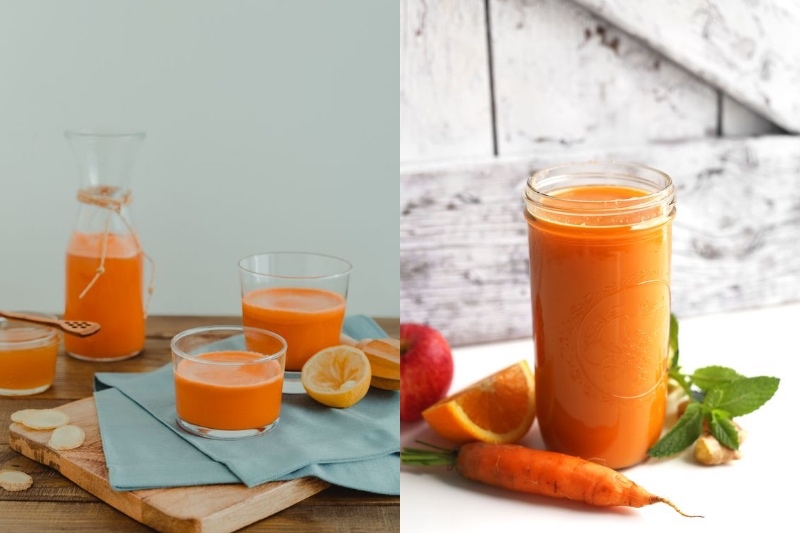 Carrots, apples and oranges are seasonal for late autumn, so why not put them all together into an immune boosting juice that’ll supply you with vitamins A, B-6 and C. It’s everything your body craves this time of year, plus it’s absolutely delicious. You know how you’re supposed to have 5 fruit and veggies a day? Well what if you can do that all in one go? Just juice a carrot, an apple, half a lemon, a couple of celery stalks and a beetroot. It’s a surprisingly yummy juice. We saved the best for last. This juice is good for your immune system but it tastes more like a dessert. 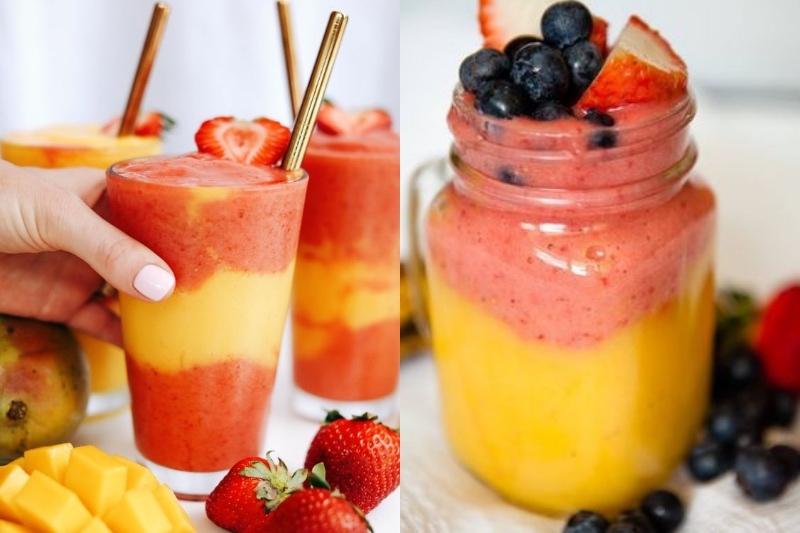 Juice or blend together mango and strawberries for a perfect mix of Vitamins A, C and E. Plus this recipe will supply you with iron too. You can use fresh or frozen ingredients, whichever you have on hand.